Galil’s EtherCAT Masters (DMC-52xx0 and DMC-500x0) now provide support for Yaskawa’s Sigma-7 and Estun’s ProNET EtherCAT drives. The Sigma-7 drives include a power range from 50W-15kW and the ProNet Series includes a power range from 50W-22kW. 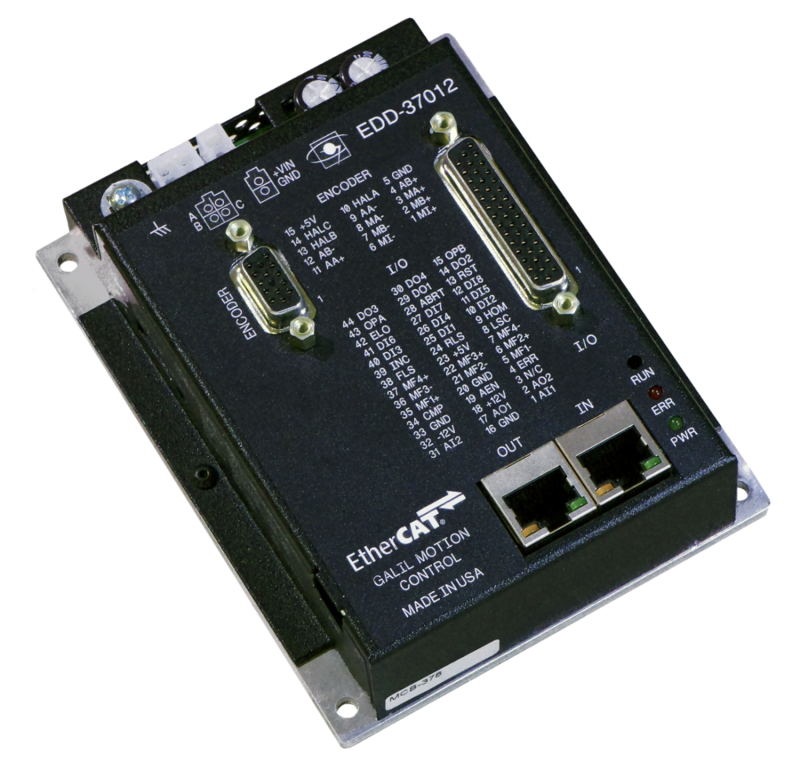 The addition of these two drives, along with Galil’s eleven other EtherCAT supported devices from various manufactures, will provide greater flexibility and convenience for Galil EtherCAT customers.